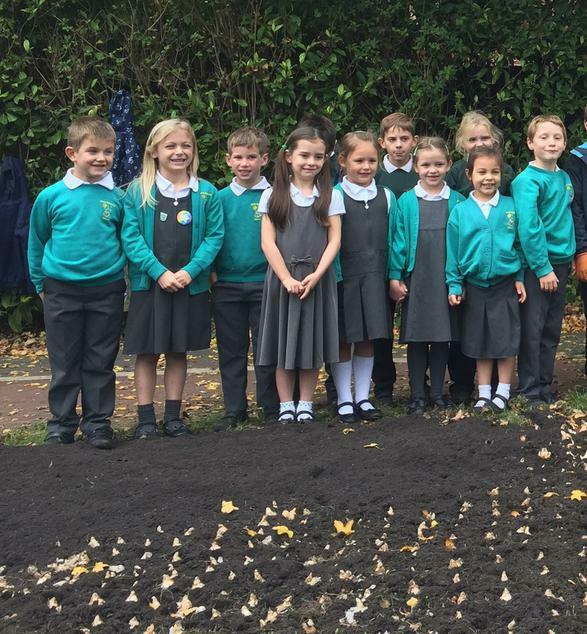 We're very pleased with our new Year 2 building. 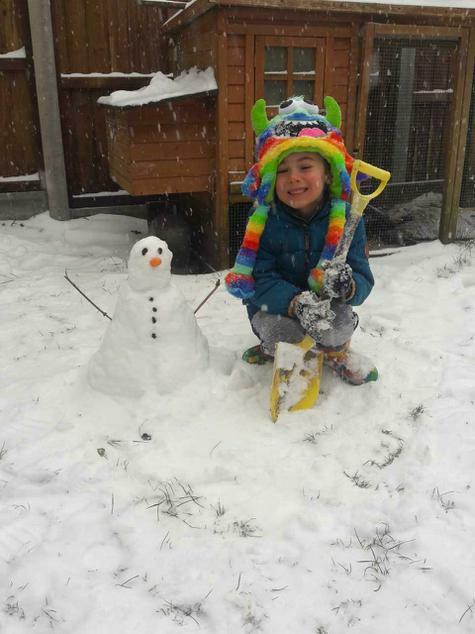 It may have taken a while to build but it was worth the wait. 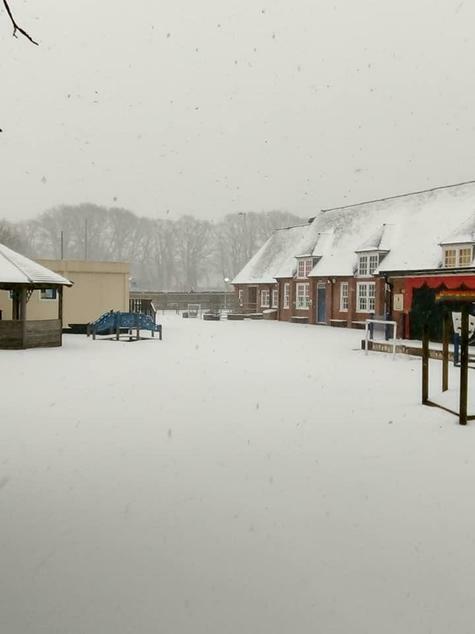 Today we had snow at school. 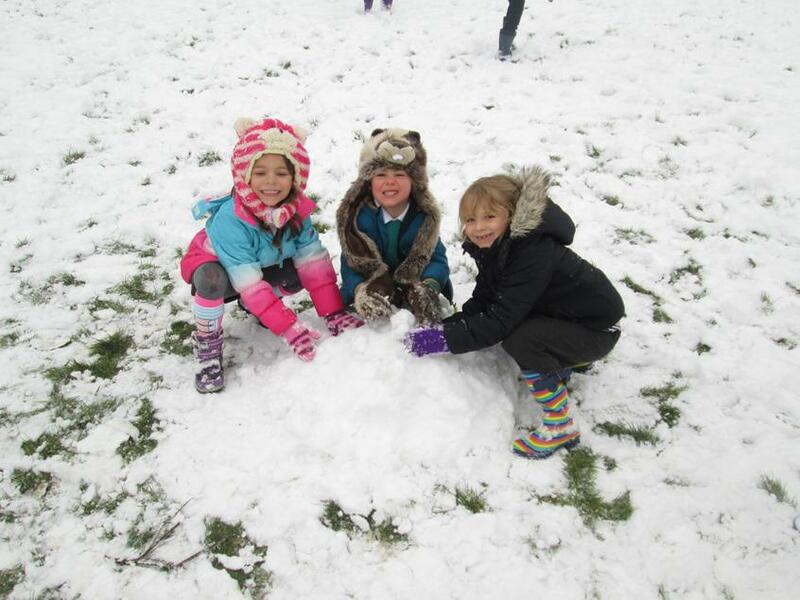 Everyone brought in their welly boots and warm coats so we had lots of fun on the field at break and lunchtime building snowmen, throwing snowballs and running around in the snow! 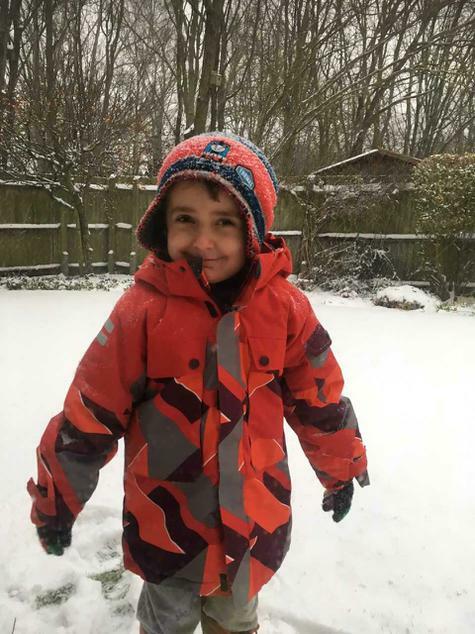 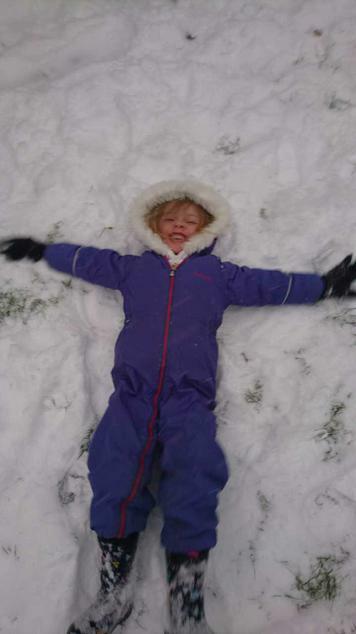 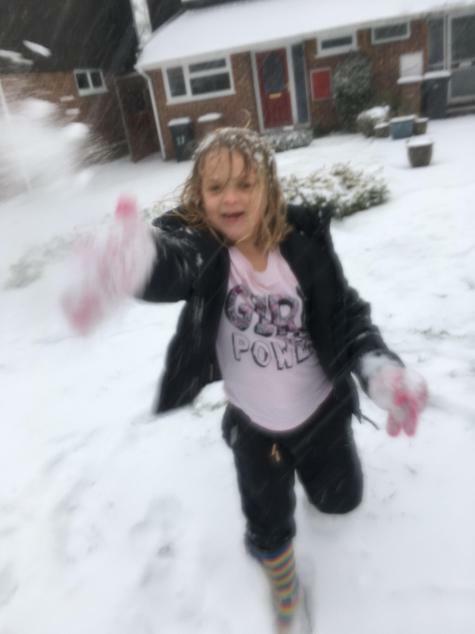 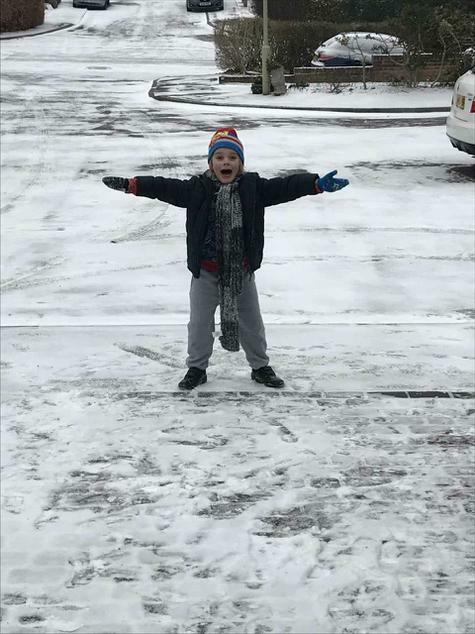 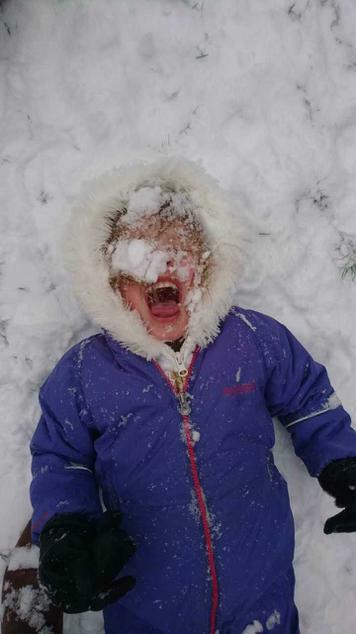 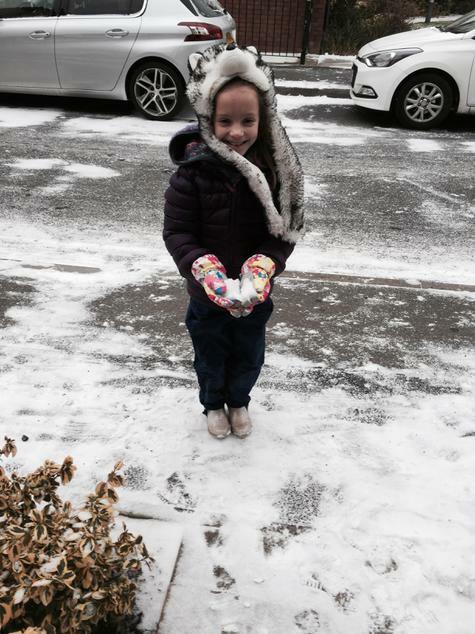 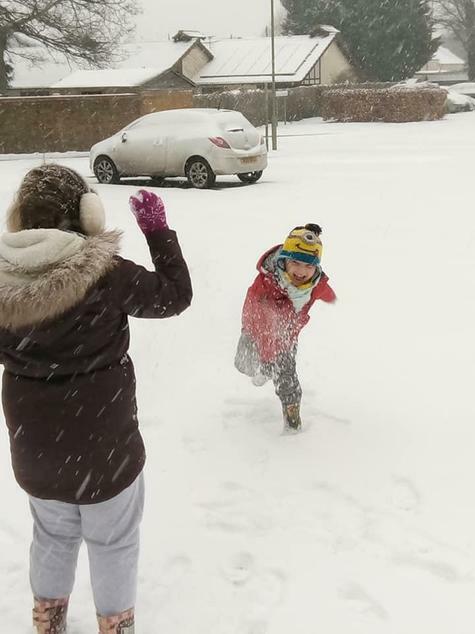 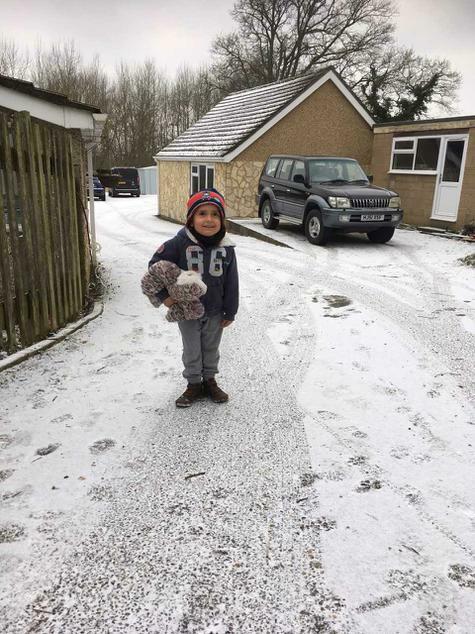 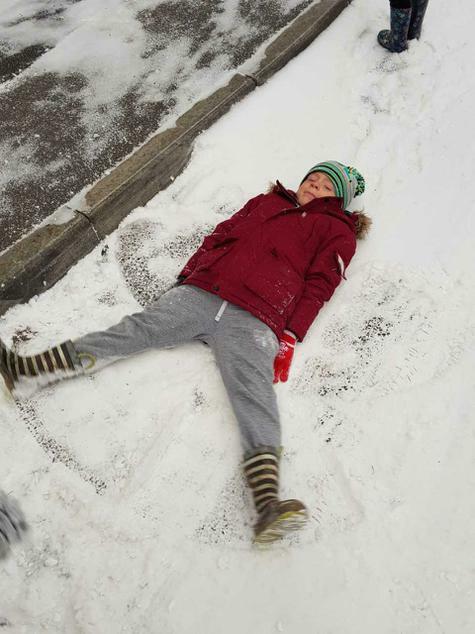 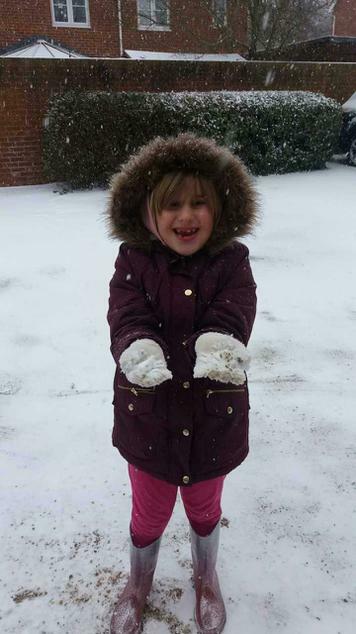 Today (1.3.18) the school was closed and our pupils enjoyed their first ever Snow Day! 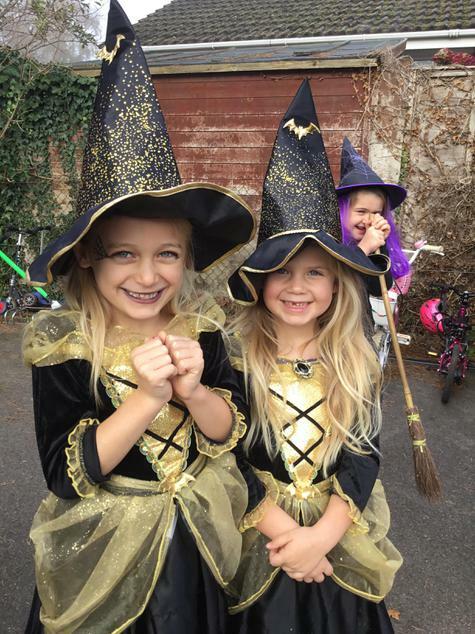 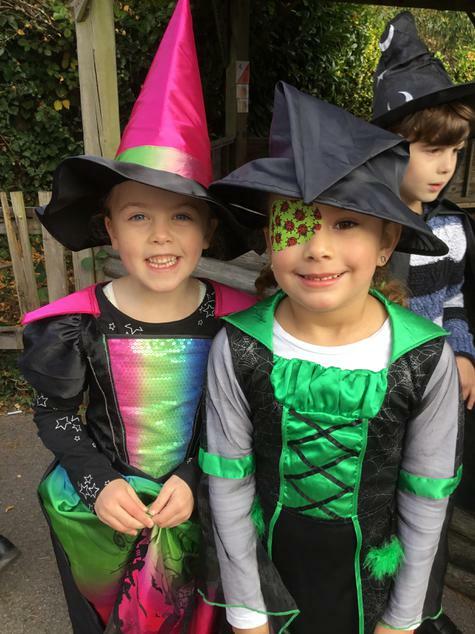 Thank you for emailing in your wonderful photos it looks like you all had a great time! 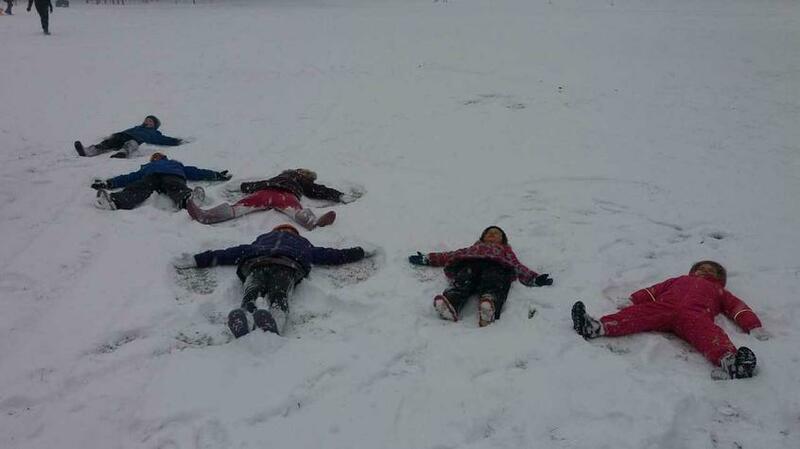 The school will be closed tomorrow (2.3.18) for more snowy fun. 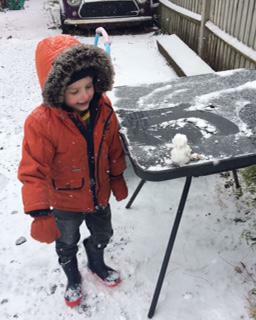 Please stay safe, have fun and send more photos so I can add them to my collection. 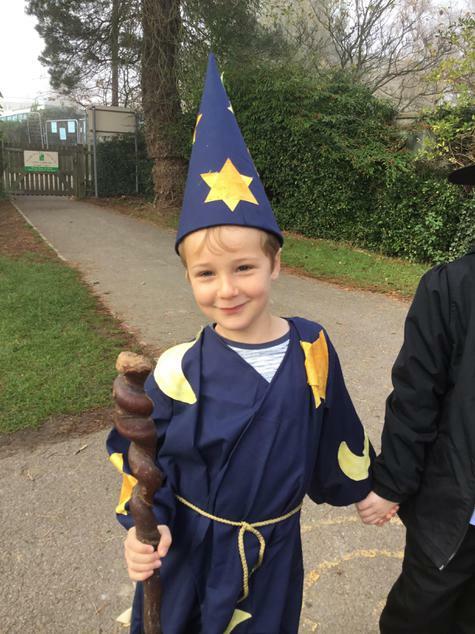 Year 2 launched their topic this week with an Izzy Wizzy day! 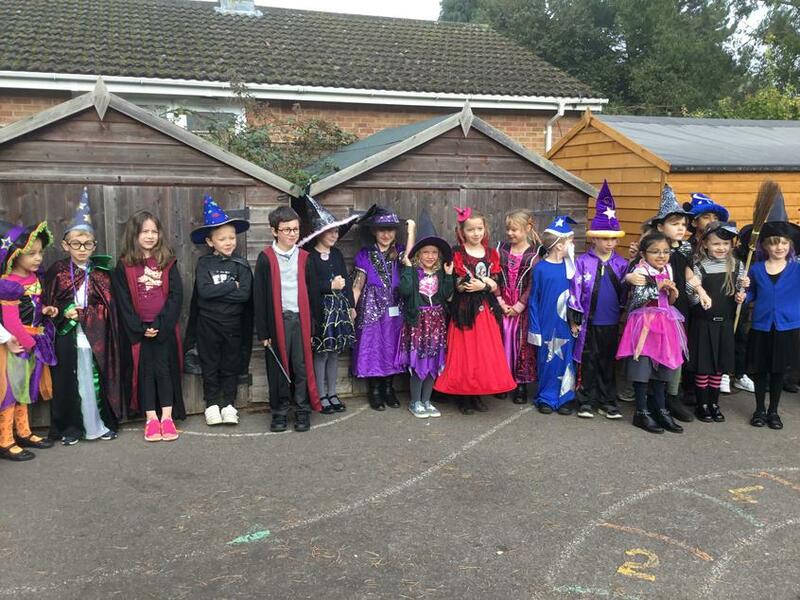 All the pupils (and the Teachers!) 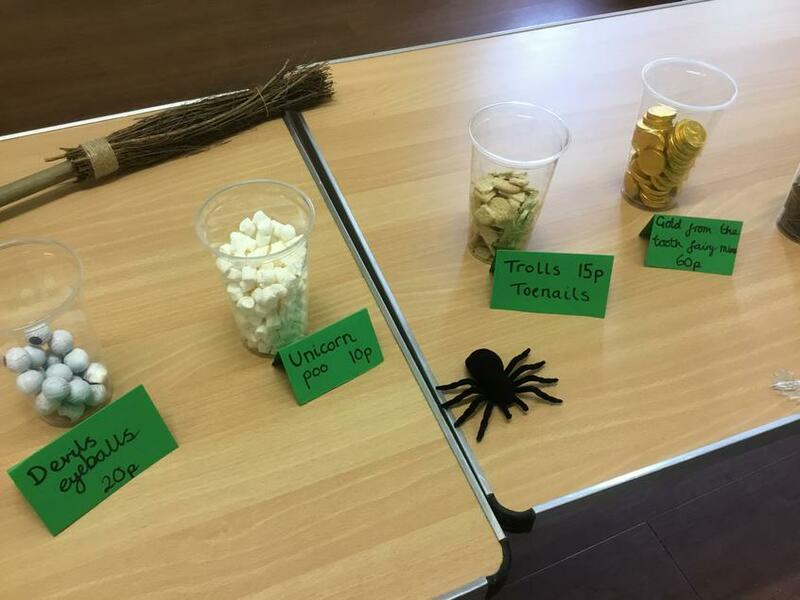 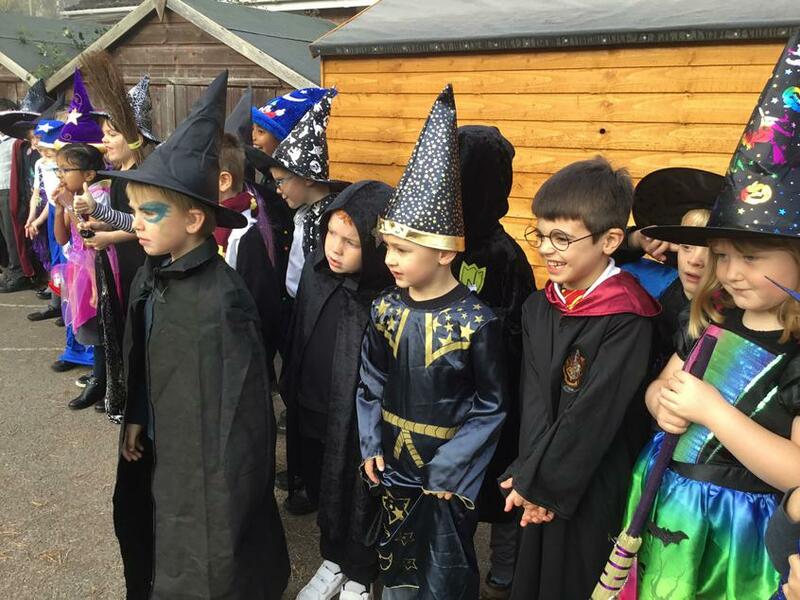 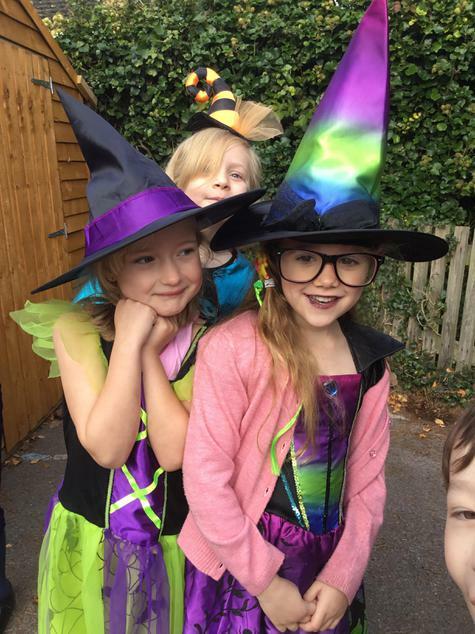 dressed as witches and wizards then spent the morning conducting Scientific spells, concocting pricey potions and creating well-measured wands! 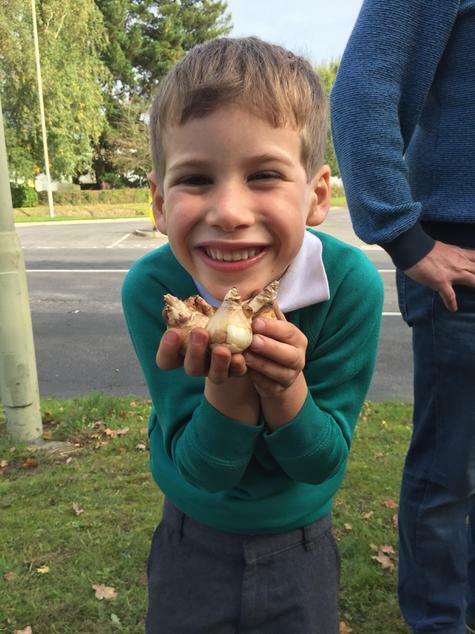 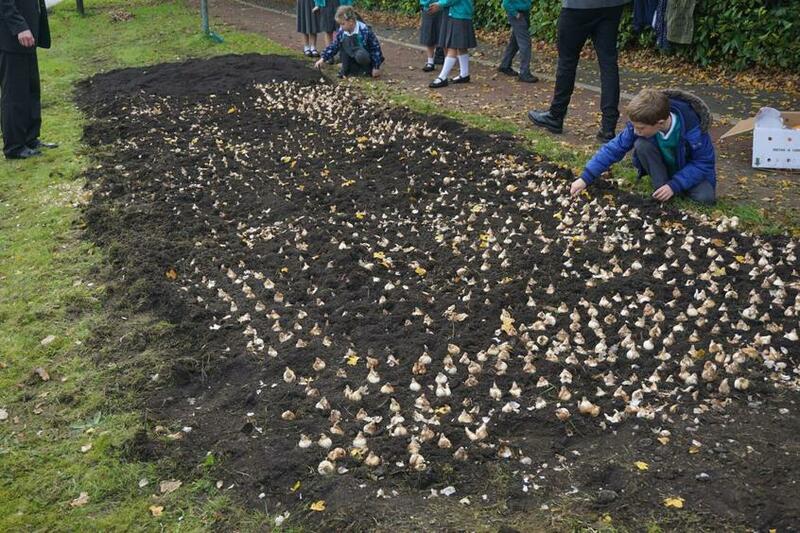 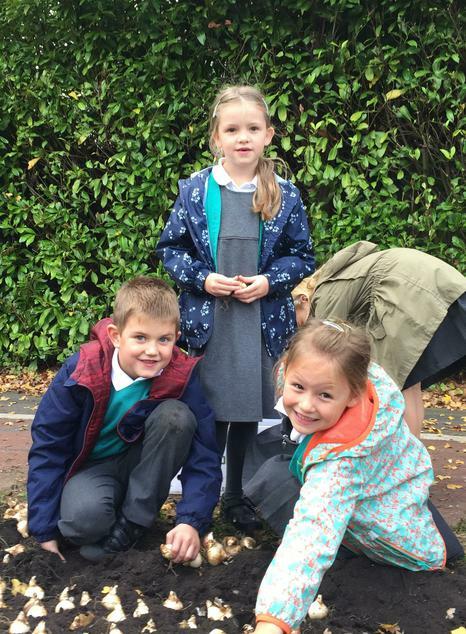 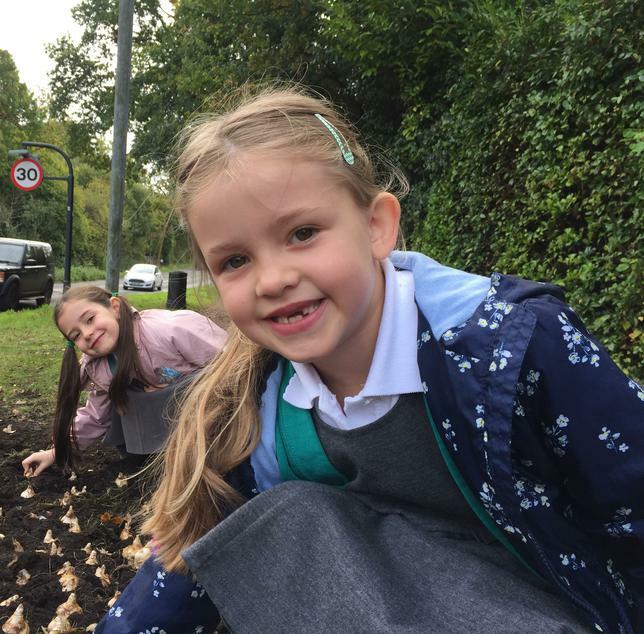 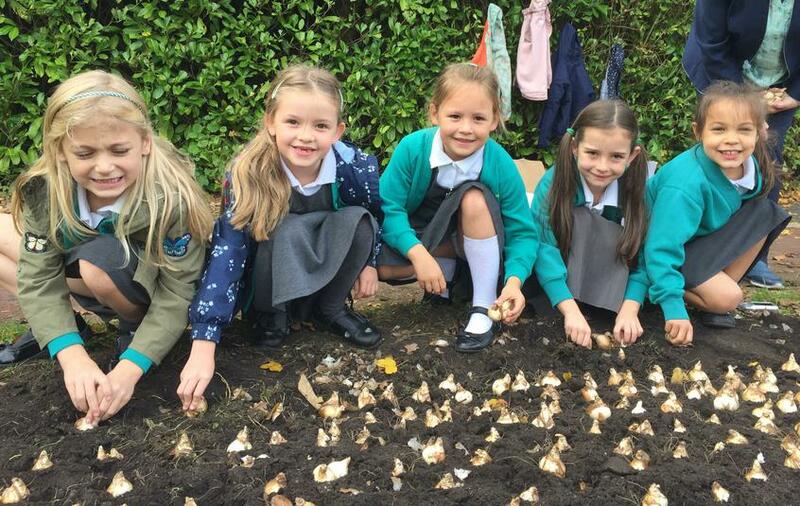 This Tuesday (10th October) four members of School Council and four representatives from Gardening Club helped with a community project, to plant 4000 spring bulbs on the grass verge near Firgrove Road on Botley Road. 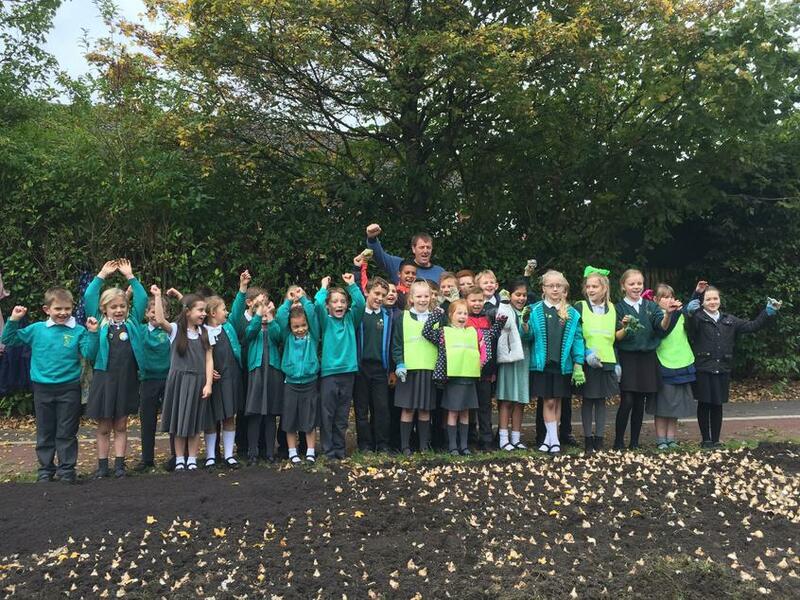 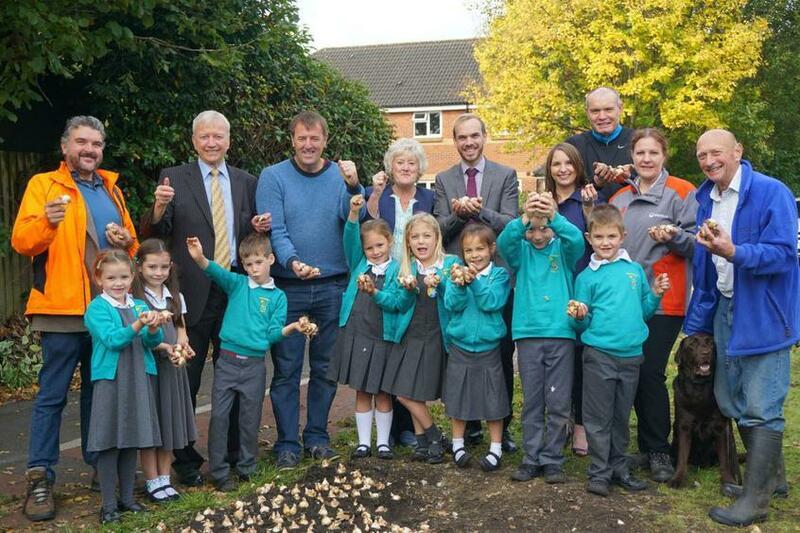 Bonnie, Emily, Hollie, Alejandro, James, Alex, Elisha and Kacey joined Councillor Alan Dowden and Ex-Southampton FC striker Matthew Le Tissier, as well as pupils from North Baddesley Junior School, in the effort to improve the local surroundings. 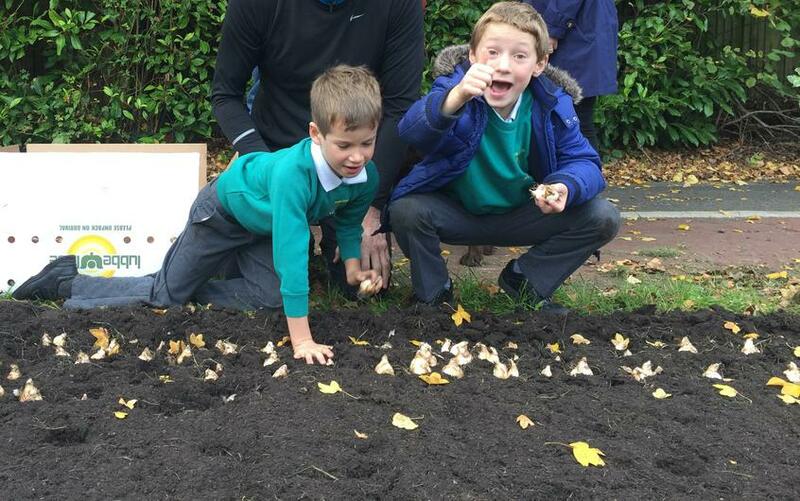 We look forward to seeing the blubs grow next spring, and each spring to follow.